Some statements are meant to be heard at certain times in your existence. I had one such moment recently and it felt like I got punched in the brain. The very words stayed with me all day and I couldn’t shake them. They remained like a fragmented echo of a melody heard once, however in this scenario you were only moved by the smallest portion of the melody. 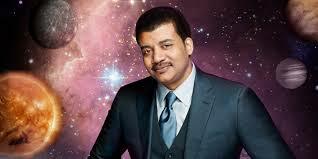 The subject was gravity on the latest episode of Star Talk with Neil deGrasse Tyson. In it he was describing the relationship between Matter and Space; Dr. Tyson uses a quote by physicist John Wheeler. I found this statement to be incredibly poetic. However, in a flash I thought of curves, movement, dance, motion, weight and space. It was about so many thing at that precise moment. 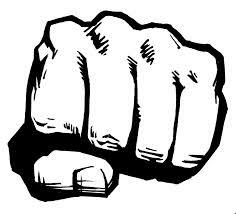 Who knew I’d like getting punched.